Stunning San Francisco & Bay Views! Spectacular San Francisco & Bay Views! 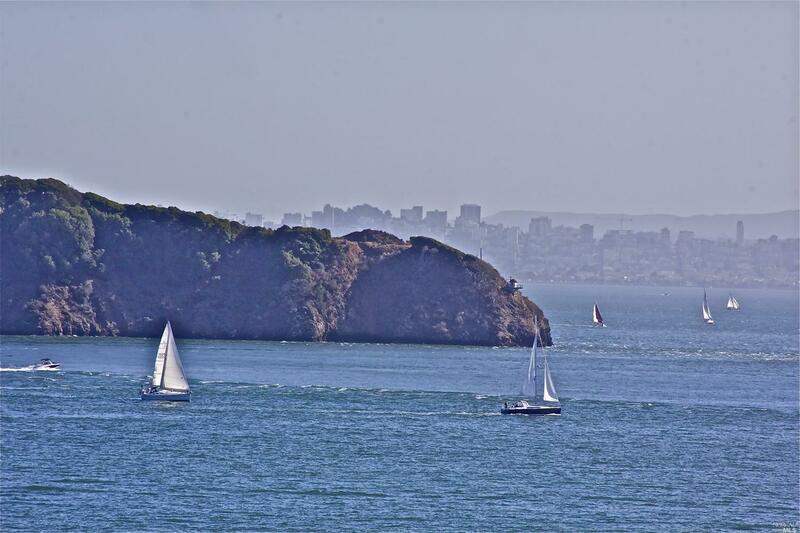 Perfectly situated in downtown Tiburon for privacy & views. Featuring 6 bedrooms & 6.5 bathrooms. Expansive view decks and sunny level lawn. Private driveway to a motor court and 2 car garage. Enjoy a short walk to town.